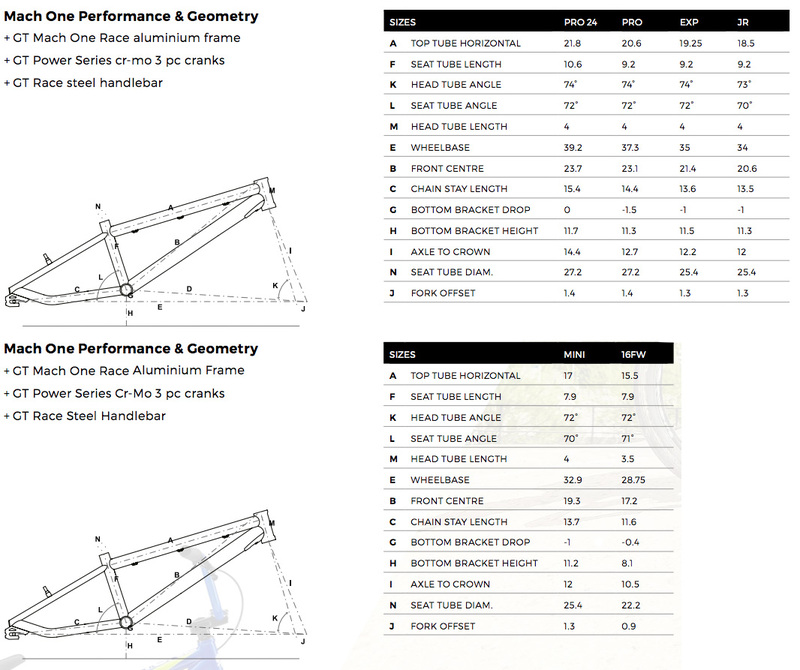 GT 2019 - Mach One Geometry Need help with sizing? Get in touch! Tyres: Kenda Race, 20 x 1-1/8"